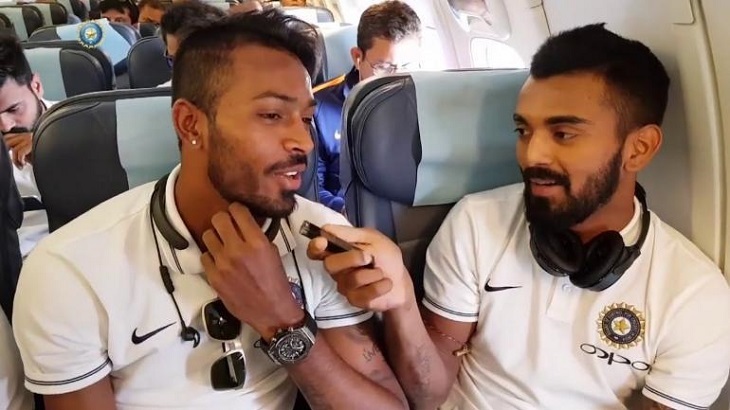 India's cricket board lifted on Thursday suspensions on Hardik Pandya and Lokesh Rahul, imposed after comments about women during a talk show saw the players ordered home from a tour of Australia. The Board of Control for Cricket in India (BCCI) subsequently suspended the all-rounder and batsman and ordered them to return home from the team's tour of Australia. On Thursday the board said that its committee of administrators "is of the view that the interim suspension orders... should be presently lifted with immediate effect".